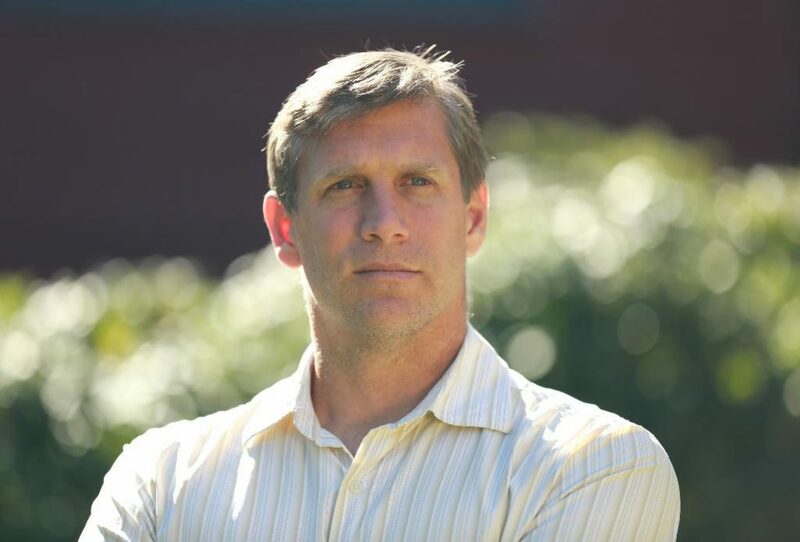 Zoltan Istvan; Libertarian, Transhumanist, and Governor of California? On the 2018 California ballot, the good people of California will have a chance to vote not only for a candidate who stands for a unique political agenda but one who stands for an equally unique non-political ideology. 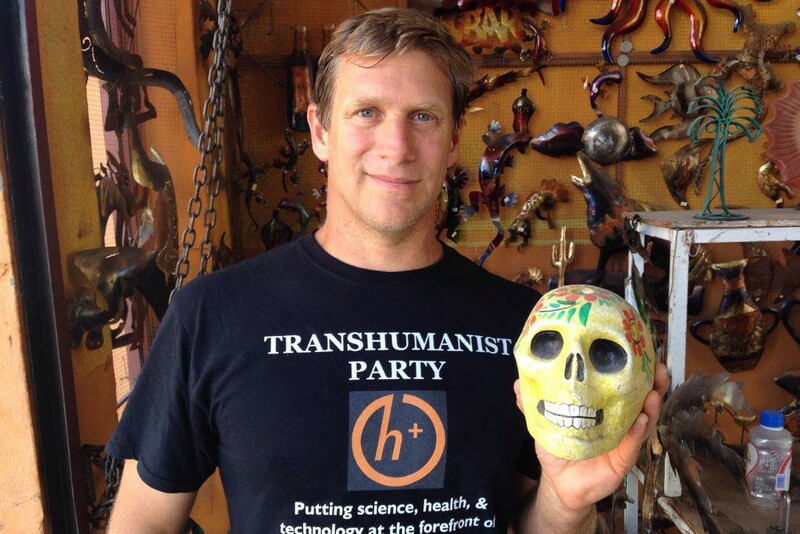 Zoltan Istvan [real name] will run on the Libertarian party’s platform, but with a transhumanist agenda. Zoltan is not only a transhumanist in philosophy, he’s a practicing preacher. He even wrote a best-selling book, The Transhumanist Wager, to back up his beliefs. 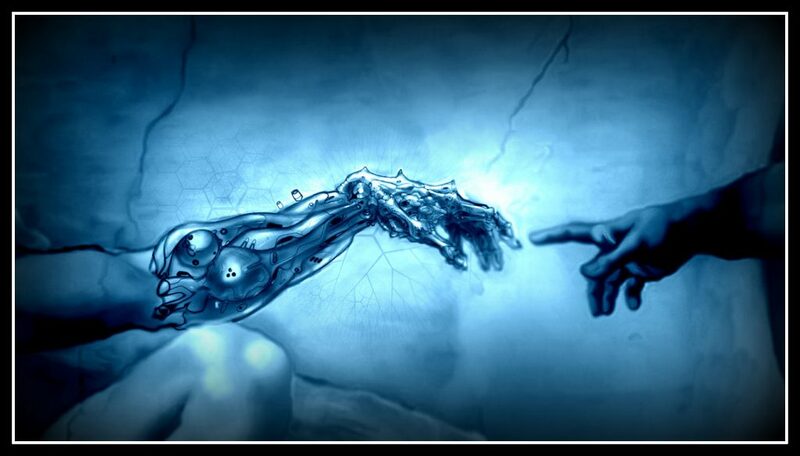 Istvan believes humanity stands on the precipice of transhumanism as a normal state of affairs. Technology, he sees as a way to level the playing field of inequality. But, does anyone take him seriously? Even as a candidate for governor of the wackiest state east of Colorado, Istvan is a man with his hand in many cookie jars. What he wants, is to be the anointed leader of transhumanism. There’s a problem. Few actual transhumanist would consider Istvan as kin. Istvan’s background is in media, having worked as a reporter for the National Geographic Channel. That’s where he learned to communicate, a decent transition to a career in media or government. The connection to transhumanism is unclear, though. This only account of Istvan hacking his biology was inserting an RFID chip in his arm for security gates. It technically qualifies him as a transhumanist, but barely. For the record, humanity has come a long way in prosthetic limbs, but we’re not even close to making one worth cutting off a real arm. Istvan believes a transhumanist in a position of power could stoke that possibility. He believes the right candidate could push science to develop a cure for death. Libertarians consider themselves libertarian because they’ve read Ayn Rand or know someone who’s read her books. For the uninitiated, Rand’s 1957 dystopian novel, Atlas Shrugged, is the libertarian’s bible. By his own words, “Transhumanists and Libertarians Have Much in Common.” That’s the headline of Istvan’s Huffington Post article from 2014. Couldn’t agree more. The Libertarian party barely has a platform, not one agreed upon by voters who call themselves libertarians. What ties together most self-ascribed libertarians is the “leave me be” philosophy of the party. They don’t believe the government should make laws about wearing seatbelts and smoking dope. If one wanted to say, cut off his arm to install a robotic one, the libertarians would say it was his right. Frustrated Republicans, even those who are not atheists, like the libertarian party as an alternative to the Republican party. They see it as a nascent party where they can flex their influences. So do some former Dems. It’s a confused party in need of leadership. Like the Ayn Rand’s dedicated, transhumanists are hardly a unified front. It’s not a fact overlooked by Istvan. He often speaks about unifying the transhumanist moment, the obvious conclusion of which puts him at the center of power. It’s an ambitious goal, self-serving, yes, but possible. The problem is that he’s running on a fringe platform already splintered within its own ranks, but then he’s trying to bolt on another scattered group of people loosely connected by the word transhumanism. That’s a lot to align. The spectrum of transhumanists, their goals, the means by which they intend to achieve them, and what they believe could fill the valley of Galt’s Gulch. Trying to get these two, possibly-connected-but-definitely-scattered ideologies on the same platform sounds about as easy as rebooting capitalism. According to Istvan, he has at least 250,000 legitimate followers, possibly as many as 1-million. His Twitter account is closer to 24,000, though, so who knows? Maybe he’ll pull it off. To suggest otherwise, that he’ll never take office would be a statement ignorant of successful candidates like Jesse Ventura, Arnold Schwarzenegger, and Donald Trump. Folks thought those cats couldn’t win either. By the way, does anybody know what Meow Meow Ludo Disco Gamma’s been up to these days?